Today I had to do some tweaks to improve the loading speed of a site with a good amount of traffic and many relatively large photos on it. 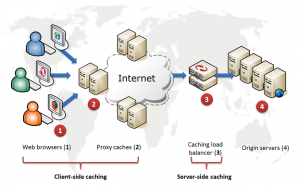 When you have a lot of static content, one of the easiest ways to improve the server’s performance is to fine-tune client-side caching. 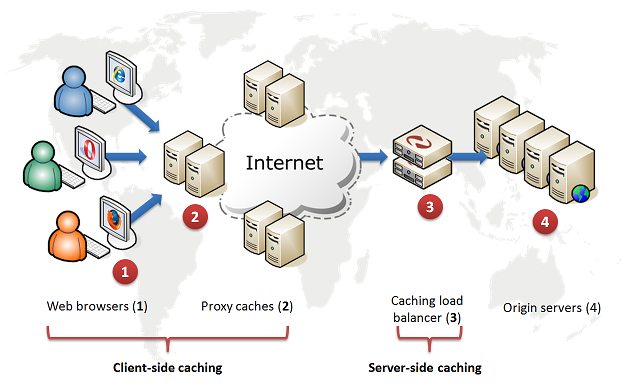 We can do that by instructing browsers and proxies to cache our static content for a longer time. Of course, they are not obliged to follow these instructions, but it often helps ensure browsers don’t forget to store your content in their cache. Hopefully, this should reduce the overall number of requests, making the server a bit more responsive for everyone.